R U OK Day is a national day dedicated to suicide prevention, challenging all of us to have regular, meaningful conversations with those around us so that we can know when someone is struggling. 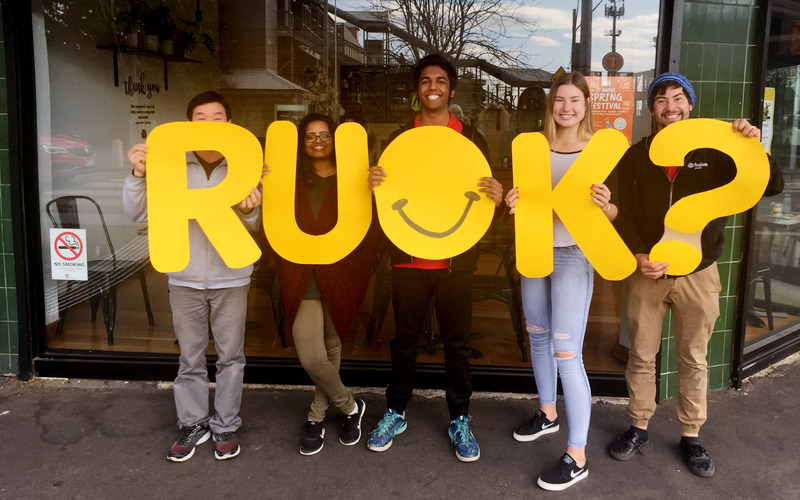 This year the Fusion team decided to show its support of R U OK Day in our local community by holding a free bbq and fun activities to highlight simple ways we can all get alongside our friends, family and workmates by asking R U OK? On Thursday 13 September, the Fusion Cafe was buzzing, with visitors from the local community coming along to enjoy the activities and to gain skills and confidence to start a conversation with anyone who might be doing it tough. 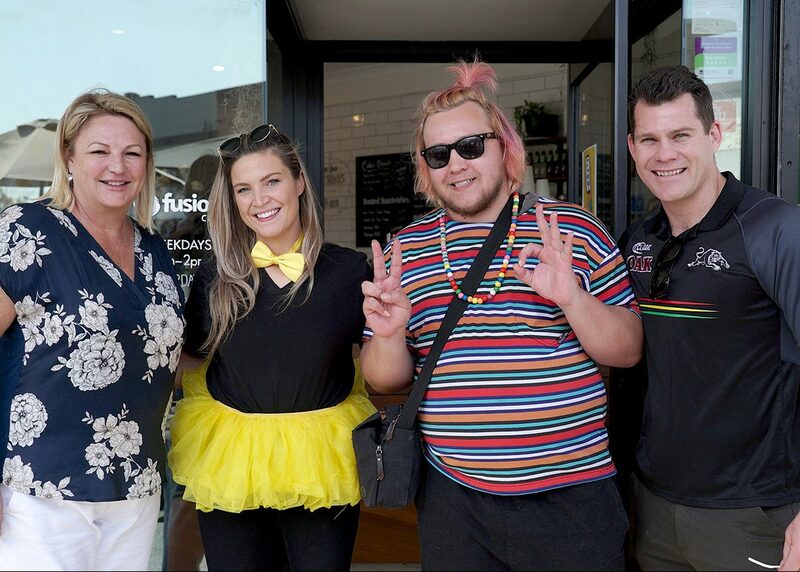 The day ended with a fundraiser Trivia Night for R U OK in the Fusion Café with local businesses from Queen Street, St Marys gathering together to show their support of this important issue. Special thanks to Puzzle Box Finance, Evoque, Aussie, St Marys Town Centre Management, The Professionals Real Estate, St George Bank, Penrith Council, Jamjo Home and Gifts, Nova Craft, Essential Locksmiths, Chemist Outlet and The Office of Emma Husar MP for your enthusiasm and participation. Suicide prevention is an enormously complex and sensitive challenge. 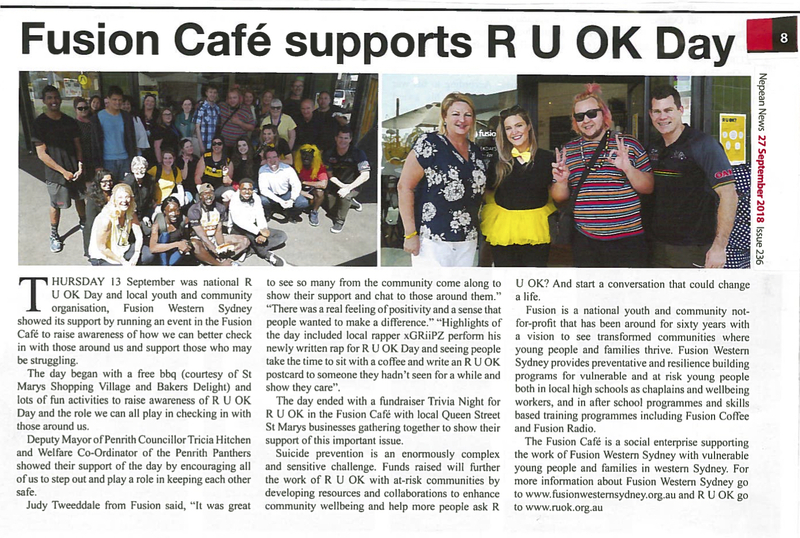 R U OK Day helped enhance community wellbeing and got more people asking R U OK? to those around them. By coming together we could show that St Marys is a community of hospitality and care where people are seen and valued. The following story that appeared in Nepean News, Septmeber 2018.